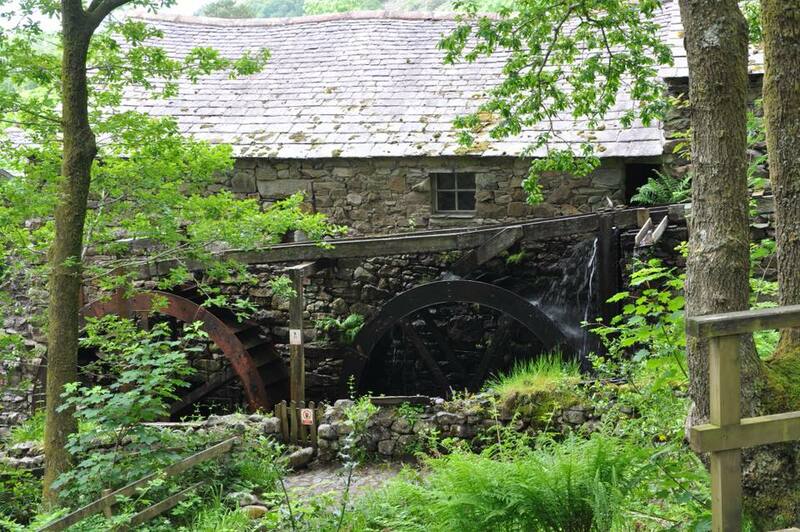 Many congratulations to Eskdale Mill & Heritage Trust, which has secured a substantial grant from the Heritage Lottery Fund to secure the future of what is the Lake District’s oldest working cornmill. The historic listed mill in the village of Boot in Eskdale has been grinding corn for anything up to 1000 years. The generous grant of £842,000 from the Heritage Lottery Fund plus contributions from Copeland Community Fund and others taking the total to nearly £1 million. This is essential to preserve it for future generations – however, a further £29,000 needs to be sourced to meet the budget for this ambitious restoration and preservation project. Eskdale Mill & Heritage Trust, a registered charity, was formed by local people after the County Council put the mill up for sale in 2003. The Trust succeeded in raising sufficient funds to buy the mill in 2006. The Trust is currently run wholly by volunteer effort. Seven trustees are supported by a group of advisers. During the last two summers, the mill has been kept open to visitors by volunteer reception, guiding and maintenance staff. New volunteers are always welcome and the Trust is also looking to recruit additional trustees.